Purpose: Explore the Fulton schooner. 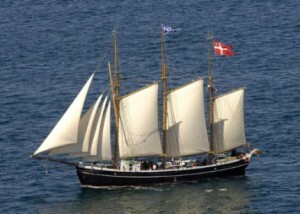 Wonderful ship! 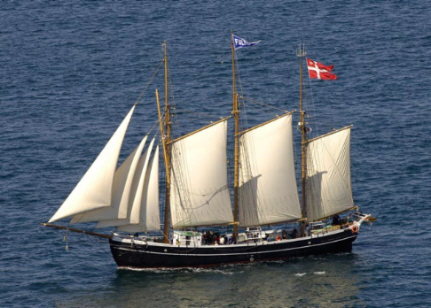 The schooner under the command of Captain Rolstadås is ready to begin the trip via the North East passage to Japan. A project funded by the Nippon Foundation and the Scandinavia-Japan Sasakawa Foundation, blessed by Queen Margarethe of Denmark. Gambling on the success of this risky journey has already begun at the Japan Motor Boat racing internet site. Observations: Gone with the wind.